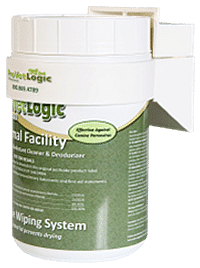 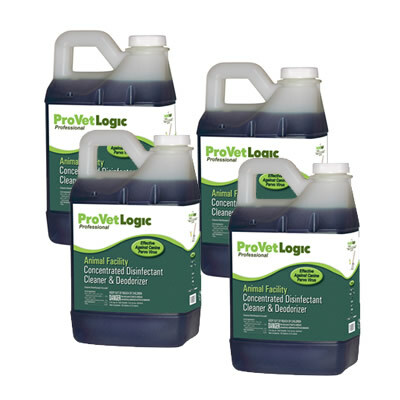 One 32 ounce bottle of ProVetLogic Animal Care Spray & Wipe Disinfectant, Cleaner and Deodorizer for the Home and Business effectively kills Canine Parvovirus (CPV), Feline Calicivirus, Rabies Virus, MRSA and a wide range of disease causing infectious agents and odor causing microorganisms. 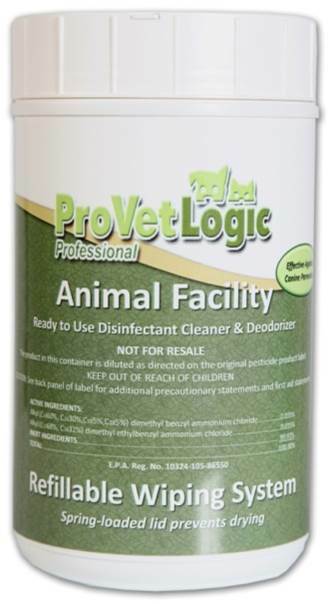 One 32 ounce bottle of ProVetLogic Animal Care Spray & Wipe Disinfectant, Cleaner and Deodorizer for the Home and Business effectively kills Canine Parvovirus (CPV), Feline Calicivirus, Rabies Virus, MRSA and a wide range of disease causing infectious agents and odor causing microorganisms. 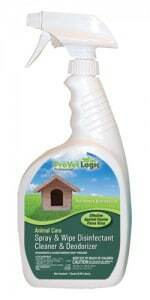 Read about our Efficacy Data.